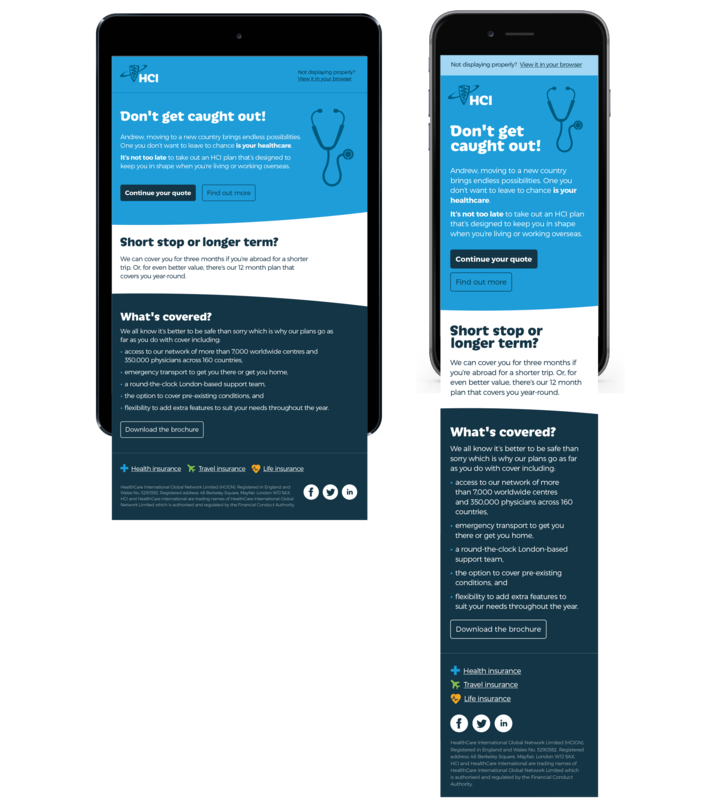 HealthCare International wanted to bring onboard new clients and reduce the amount of drop offs they were having during the quote phase. 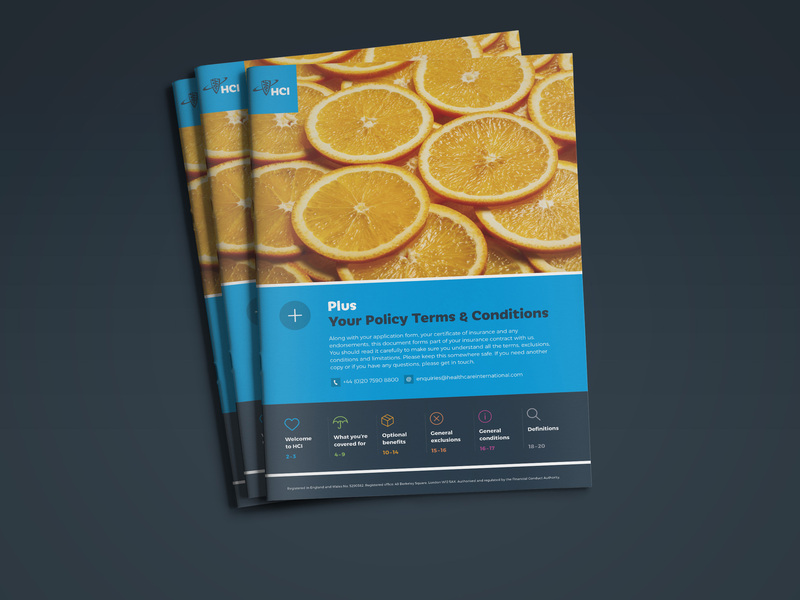 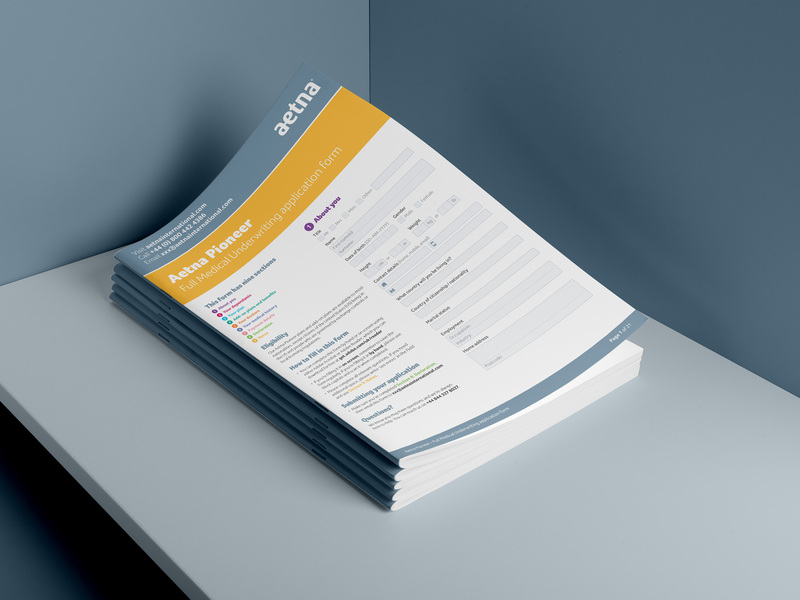 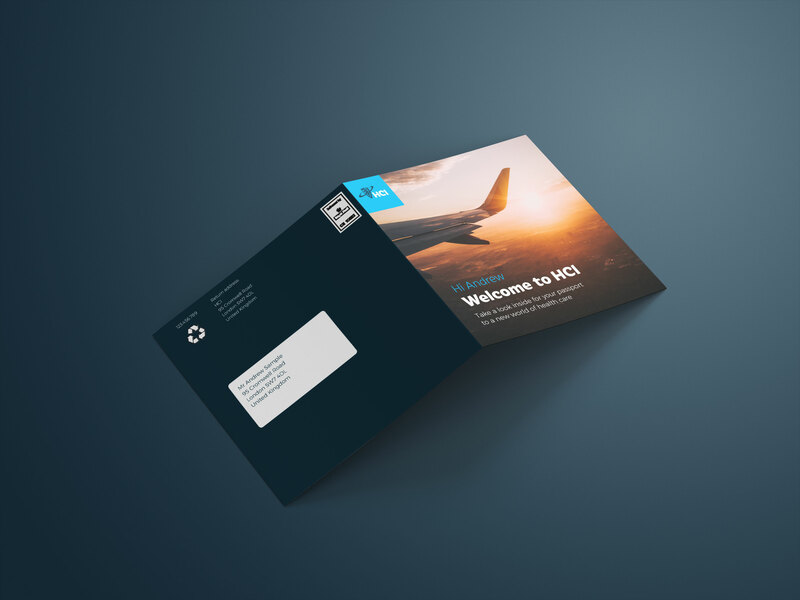 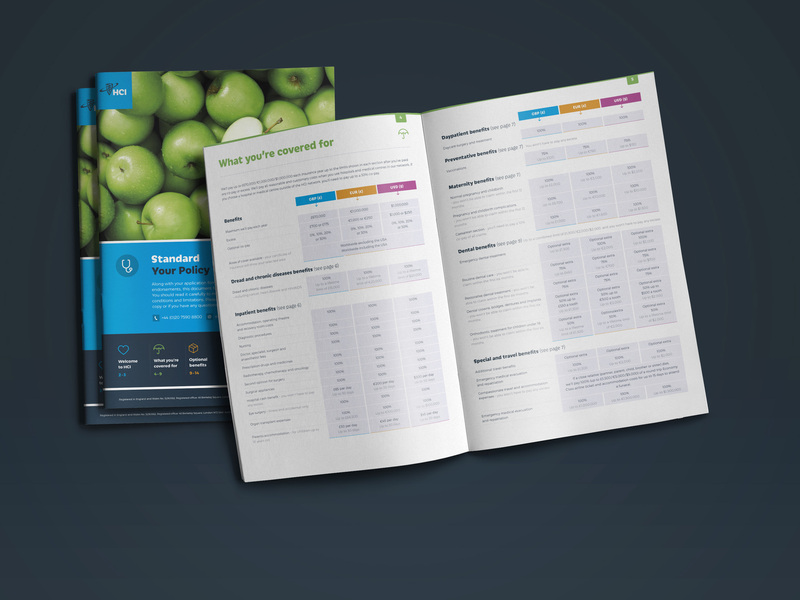 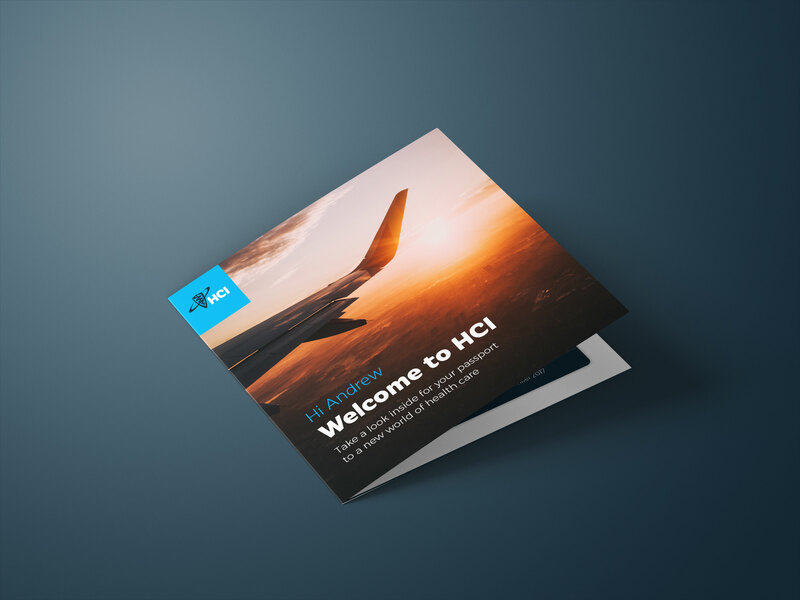 HCI also wanted to freshen up the collateral that they send to their individual and corporate clients. 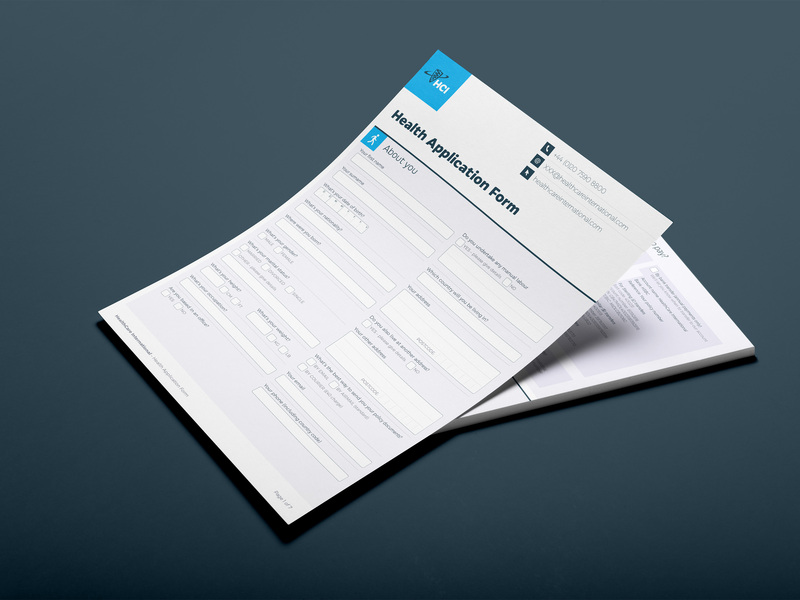 Although a relatively small player in the Health Insurance world they have a large reach and are always seeking to improve. 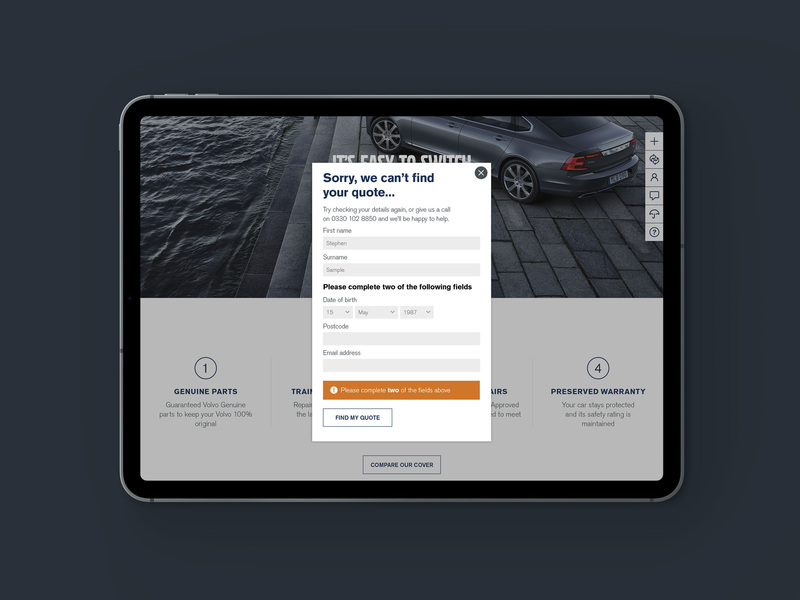 improve the overall brand experience. 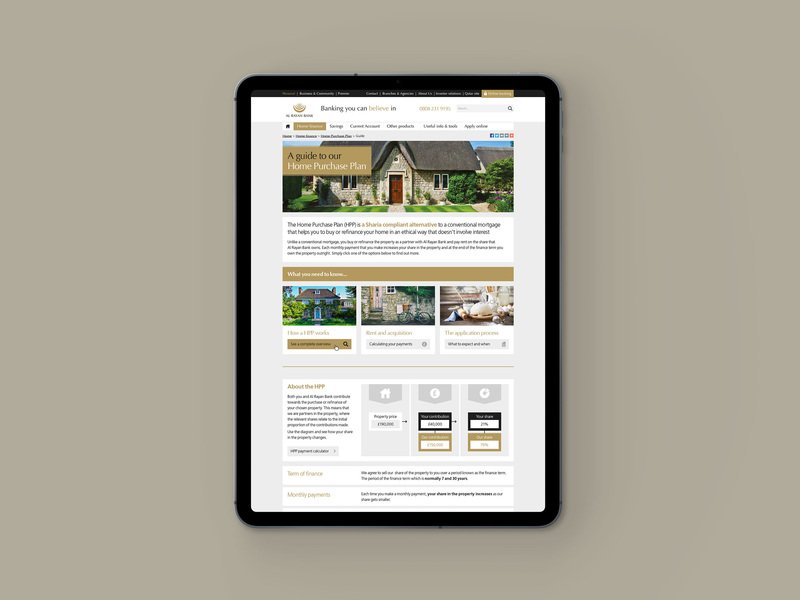 To support the brand consitency across the new printed and digital media a new website was required to help with brand consistency, and to give clients a better experience. 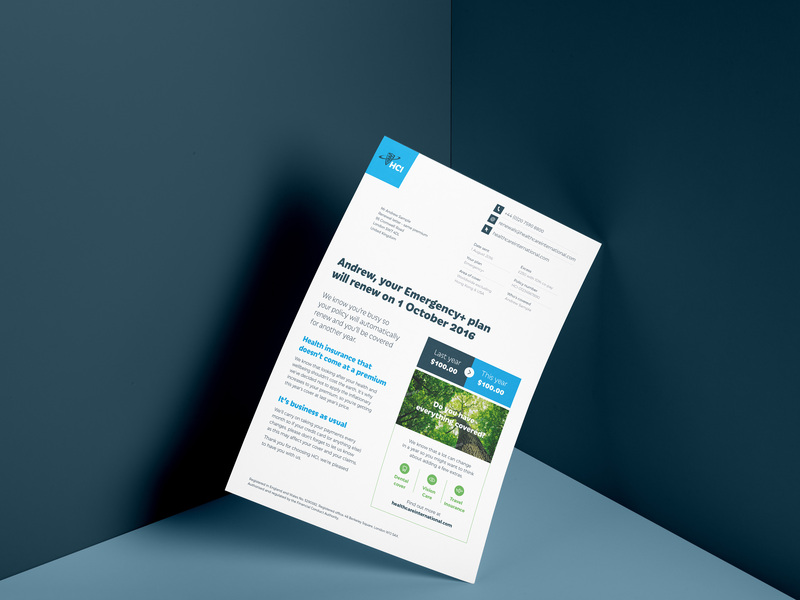 To compliment the new look and feel, a range of emails were also designed. 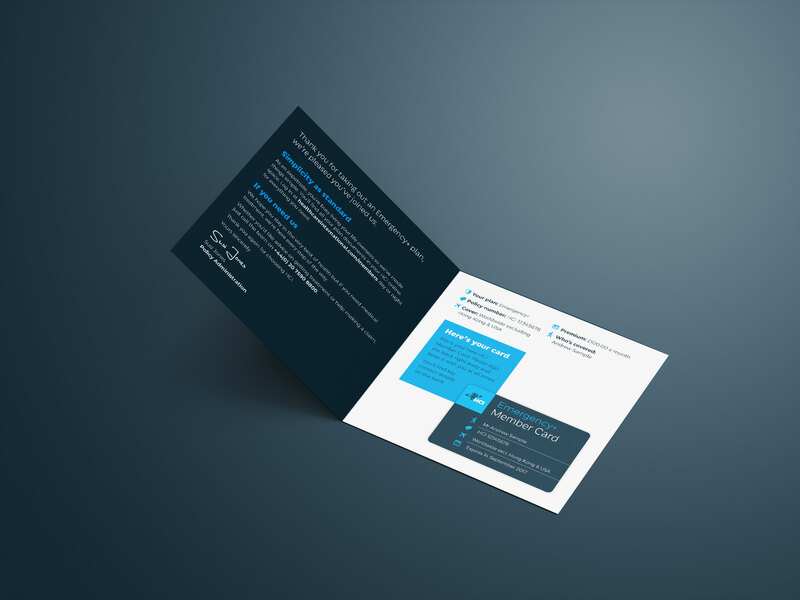 These had to reflect the brand whilst getting the message across in a clear and concise way.